Photos can now be grouped into collections. Keeping tabs on all your favorite Instagram posts just got a lot easier today, thanks to a new update that adds a new ‘Saved’ section. 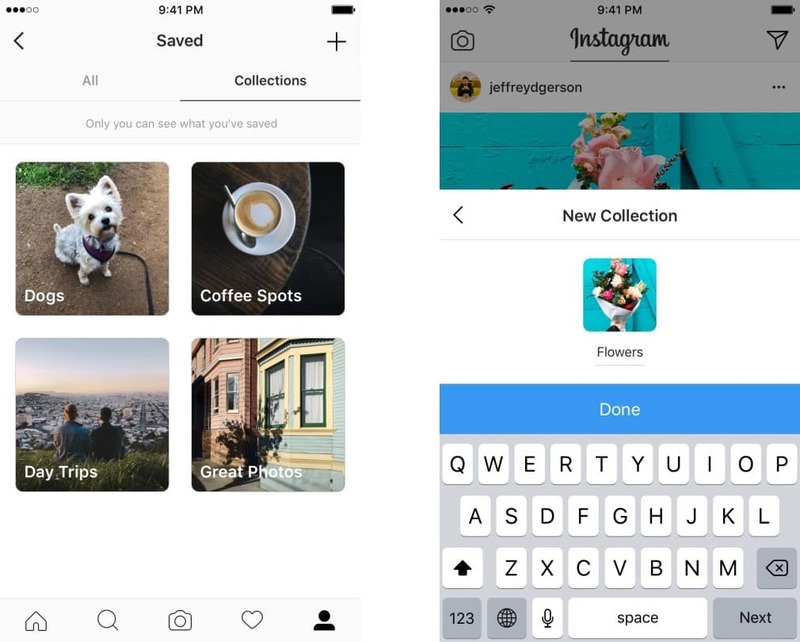 Instagram’s new update lets users create Pinterest-like collections based off of posts from other users. However, unlike Pinterest only you can see the collections. For now. Collections help you keep track of favorite places or things. The new collections feature is being pushed out to all Instagram users this week. To add a photo to a collection, simply tap and hold the bookmark icon to save a post directly to a collection. Collections can be created when you save a photo, or you can add them to a collection that already exist. Instagram also added the option to group existing saved posts into collections to you can make use of all the pics you’ve tagged since the feature debuted in December 2016. Instagram says that 46% of all users have saved at least one photo. Personally, I haven’t used saved posts feature since it debuted except on accident. You can see which photos you’ve saved by going to your profile page and clicking the bookmark icon on the far right side. All of the pictures you’ve selected are private. 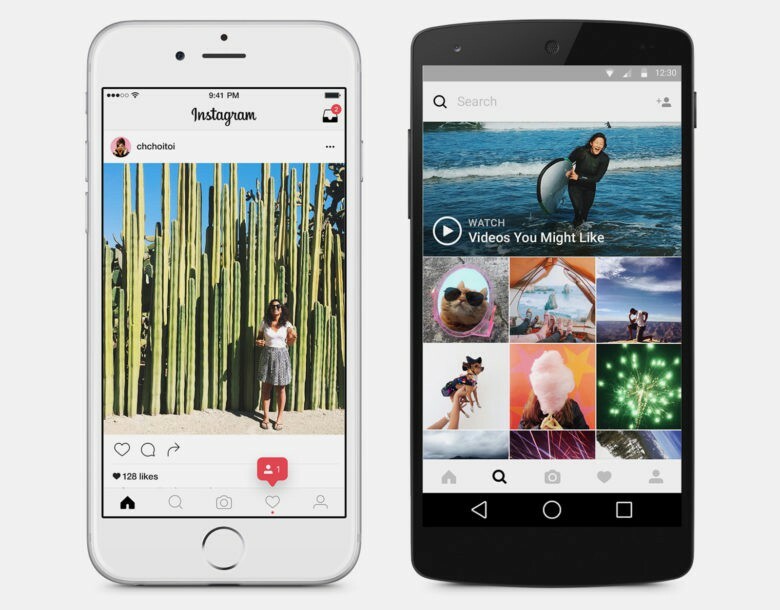 Instagram will hopefully let users create public collections in the future.